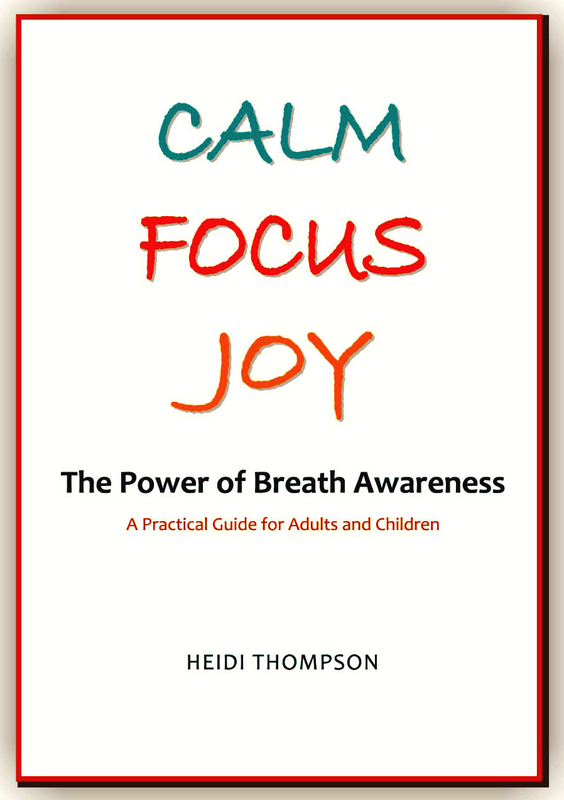 Join ASWIFTT RADIO Host Brenda Johnson Padgitt on January 25, 2014 at 1 pm CST, 2 pm EST and 11 am PST as she interviews author Heidi Thompson about her latest book “Calm, Focus, Joy: The Power of Breath Awareness.” Heidi is an artist, author and teacher who lives in Coldstream, British Columbia. She studied art in Europe and when she returned home, she worked as a photographer, publisher, writer, teacher and fine artist. Heidi practices breath awareness, an ancient Vipassana meditation technique. She practiced this technique for more than thirty years. After experiencing many benefits including better health, creativity and happiness, she was inspired to help children. In 1996, she pioneered an attention development program called Mindmastery and was one of the first to teach breath awareness to children in public schools in Canada. Heidi currently conducts breath awareness workshops and lectures and spends time painting and exhibiting internationally. For more information on this broadcast contact ASWIFTT RADIO Host Brenda Johnson Padgitt at: news@aswifttradio.net. http://www.blogtalkradio.com/aswifttradio/2014/01/25/calm-focus-joy-the-power-of-breath-awareness on January 25, 2014 at 1 pm CST, 2 pm EST and 11 am PST.